Put all that leftover tissue paper from parties to good use! 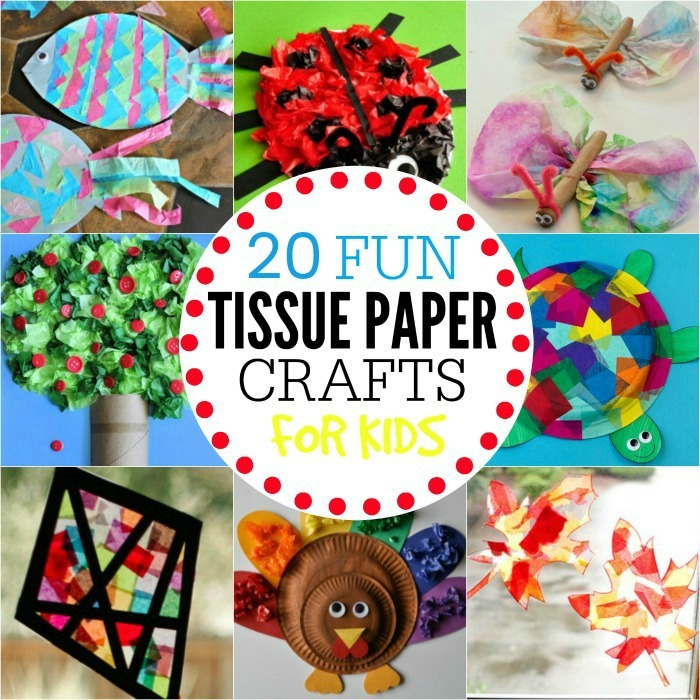 We have 20 fun tissue paper crafts for kids they will love! 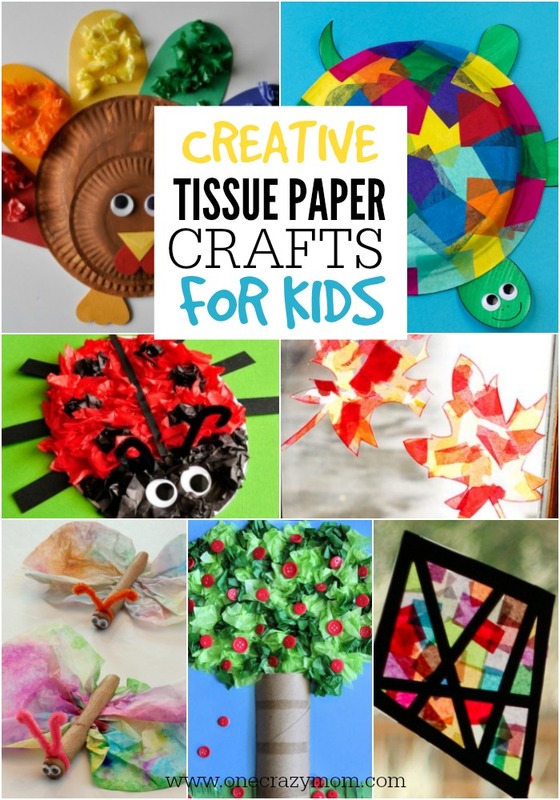 Little or big, your kids are going to love these fun tissue paper crafts. Nearly everyone has tissue paper lying around their home as we speak. Maybe you bought too much for a birthday party, or had grand crafting plans for it. Whatever your reason, we are about to put it to good use today! 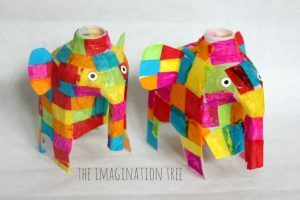 Here are 20 fun tissue paper crafts for kids that they will love. 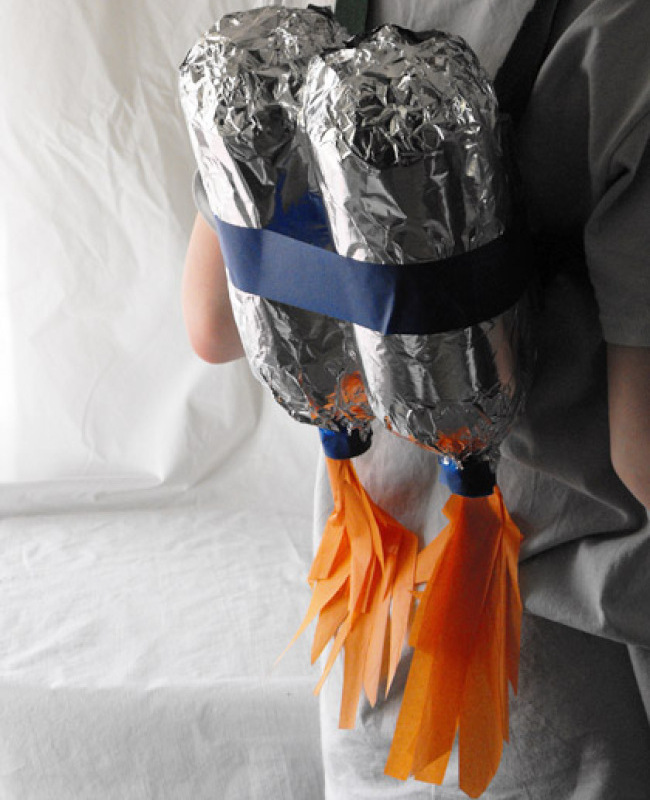 Little adventurers will love these jet packs with flames! 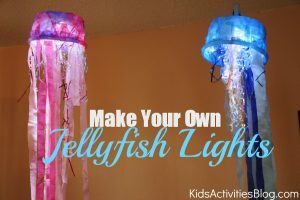 This would also be a fun activity for a birthday party. 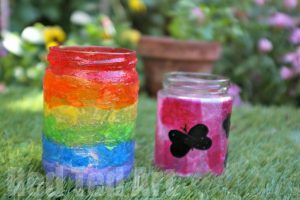 Let your kids make their own lantern with mod podge and tissue paper. I love the beaded handle. Just pop in a battery operated tea light and you are set. 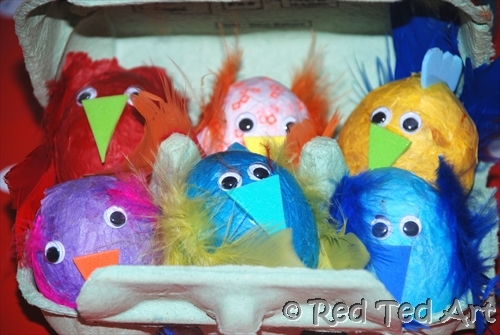 These darling chicks are made with tissue paper and feathers. Keep old egg cartons to store them easily. 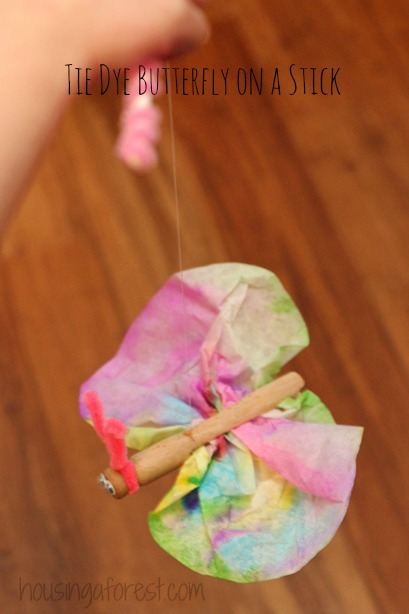 Kids will love this butterfly on a stick made with a tie dye technique! Each one is unique and kids will be so proud of their little butterfly. 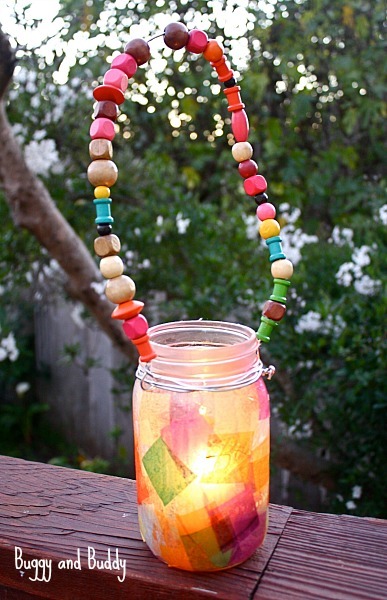 Put lanterns outside or inside for decorations with these DIY summer lanterns. They glow so pretty and reflect the color of tissue when you put a tea light inside. What a great way to teach kids about honoring our Veterans. 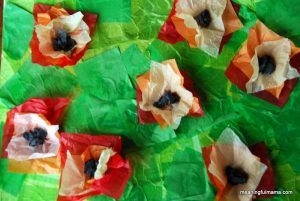 Help them make tissue paper poppies and turn this fun craft into a service activity. This is so cool! It’s amazing what a disposable plastic bowl can turn into! Learning about geography? Make it fun with these world maps composed of teacher paper. 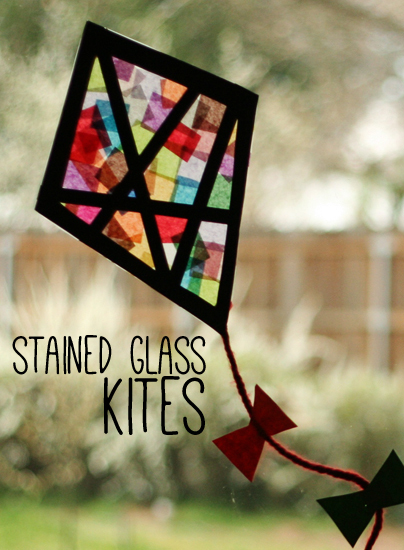 Turn tissue paper into stained glass kites that can be sun catchers! Kids love making s’mores. 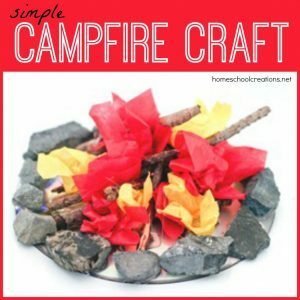 Why not make a fun campfire craft and make a family night out of it! Who knew milk jugs could be elephants! 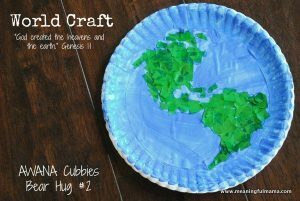 This craft is so creative and uses things you buy anyway and can recycle. 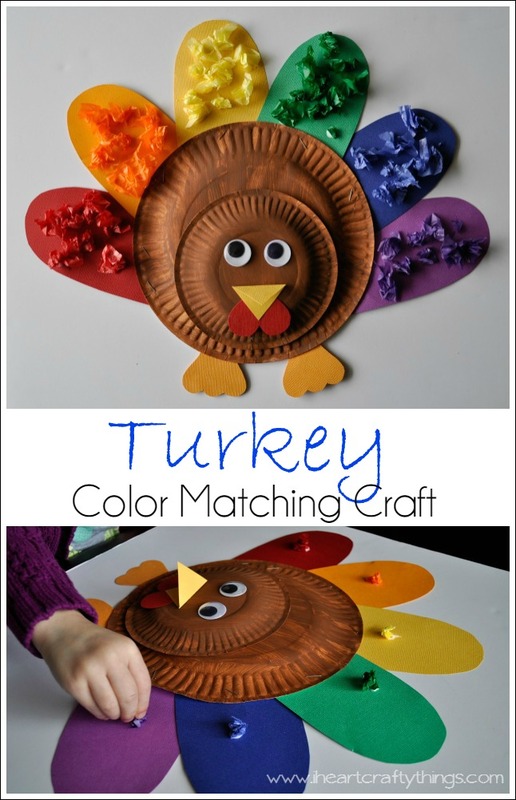 Learn colors and matching with these tissue paper sorting turkeys. So fun! 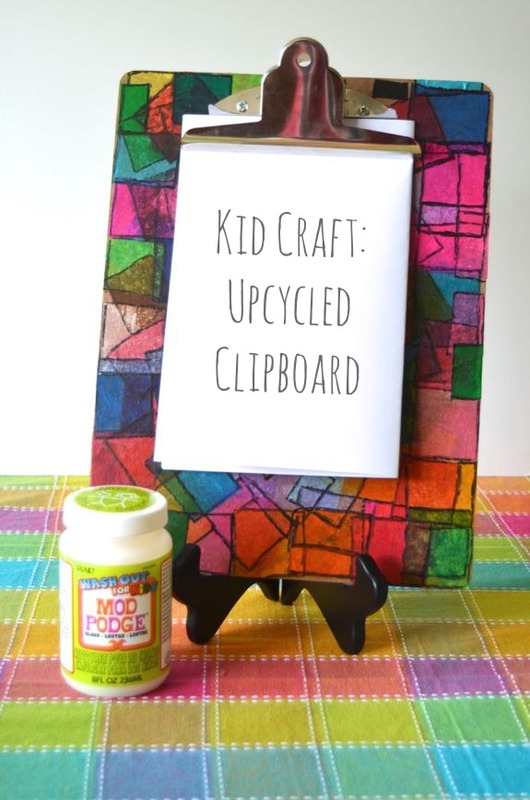 A boring clipboard becomes a fancy work of art in this stained glass inspired design. 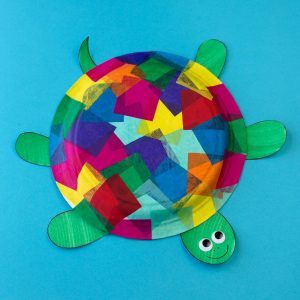 Paper plates and tissue paper make a turtle that is bursting with color! 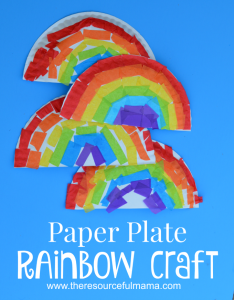 Make a rainbow with beautiful colors using tissue paper and paper plates. Simple and easy! 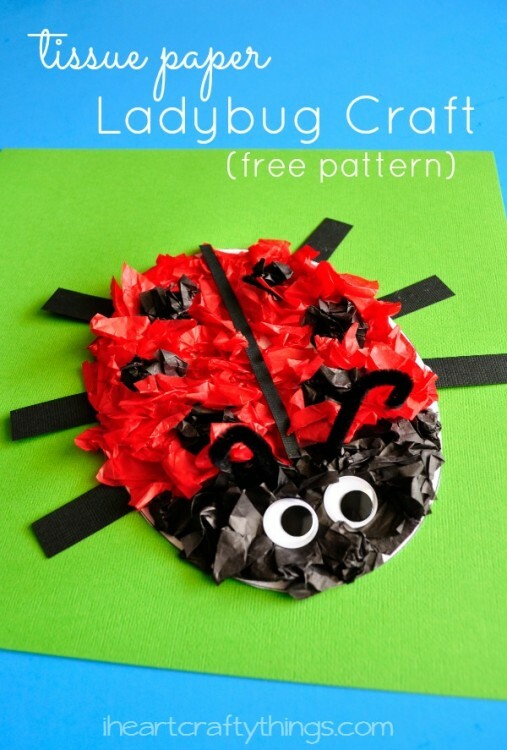 This lady bug craft will be the hit of craft time. The googly eyes are adorable and you need minimal supplies. Tissue paper is so versatile. Canvas painting parties are all the rage right now. 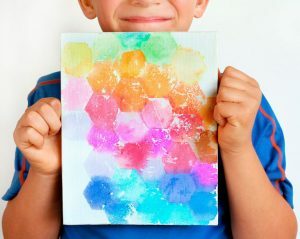 Help little painters make a masterpiece with tissue paper. 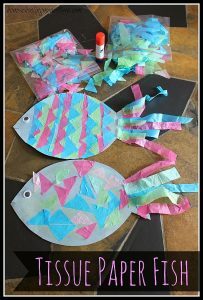 Adorable little fish are complete with tissue paper tails and more! Little ones will love this one. 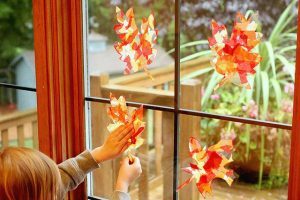 Get ready for Autumn with these falling leaf sun catchers. The yellow and orange tissue paper look so festive. 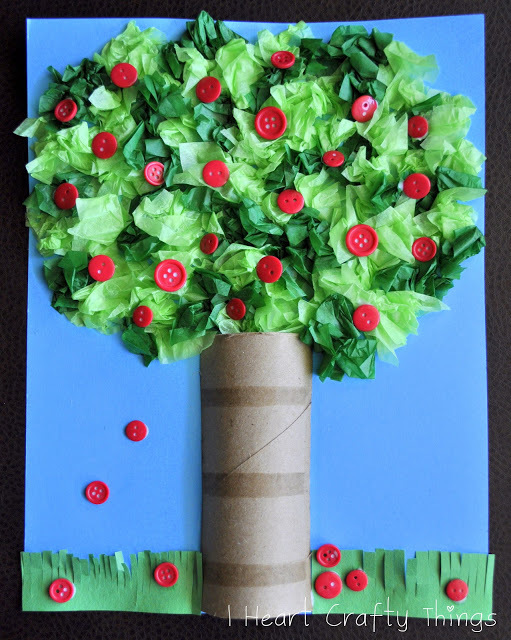 There are so many easy tissue paper crafts for kids that you will not have any trouble making craft time a blast! Let us know if you have any creative uses for tissue paper crafts that you would like to share.